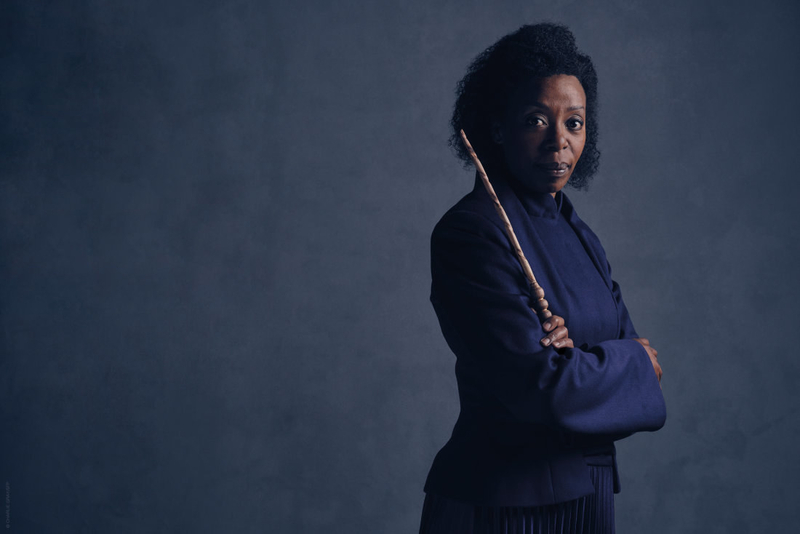 NYC is about to get that Noma Dumezweni magic. 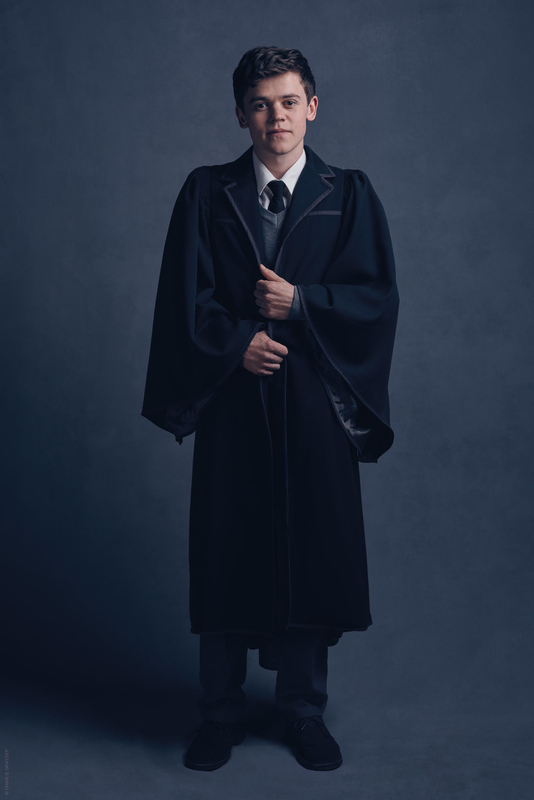 Back in 2016, hearts the world over broke when Harry Potter and the Cursed Child debuted on the West End in London, far away from...every fan who wasn't in London and couldn't travel to see it. I suppose the hearts didn't break as much in London. 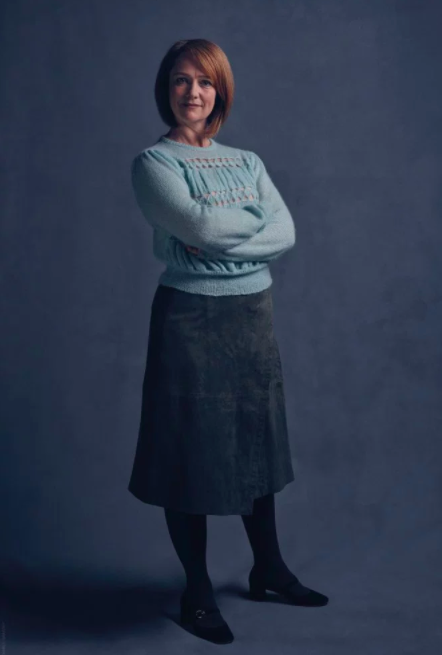 In 2017, though, it was announced that at least one more city would be treated to Cursed Child's presence: In April 2018, the show will be coming to Broadway in New York City. J.K. Rowling tweeted that "if demand is there," it's possible Cursed Child will also go on tour. 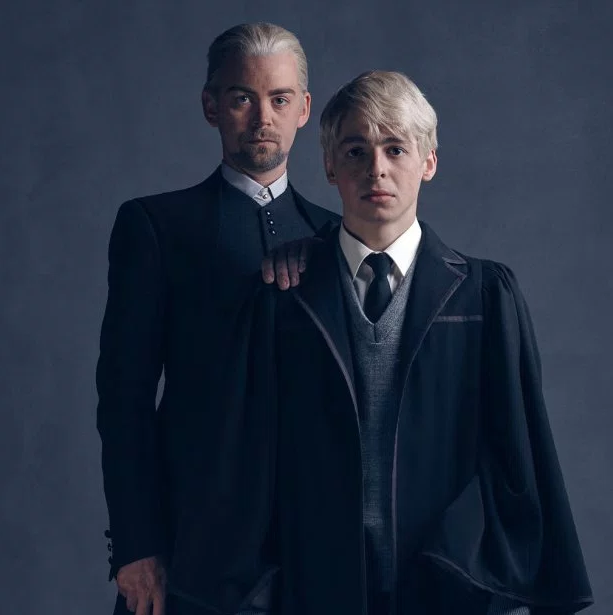 AND TODAY WE LEARNED SOMETHING JUST AS GREAT: Seven members of Cursed Child's original cast will be starring in the Broadway production. 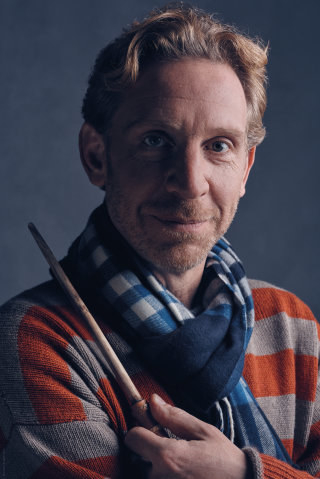 The cast includes Noma Dumezweni, who plays Hermione Granger; Jamie Parker, who plays Harry Potter; Paul Thornley, who plays Ron Weasley; Poppy Miller, who plays Ginny Potter (née Weasley); Sam Clemmett, who plays Albus Potter; Alex Price, who plays Draco Malfoy; and Anthony Boyle, who plays Scorpius Malfoy. 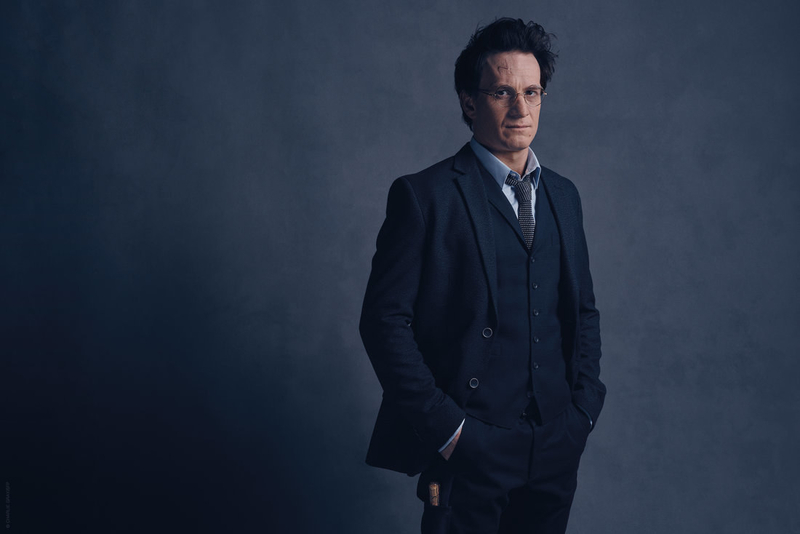 Dumezweni, Parker, and Boyle all took home prestigious Olivier Awards, presented by the Society of London Theatre, for their acting in the original production. And now they're heading to Broadway, to take the Great White Way by storm.